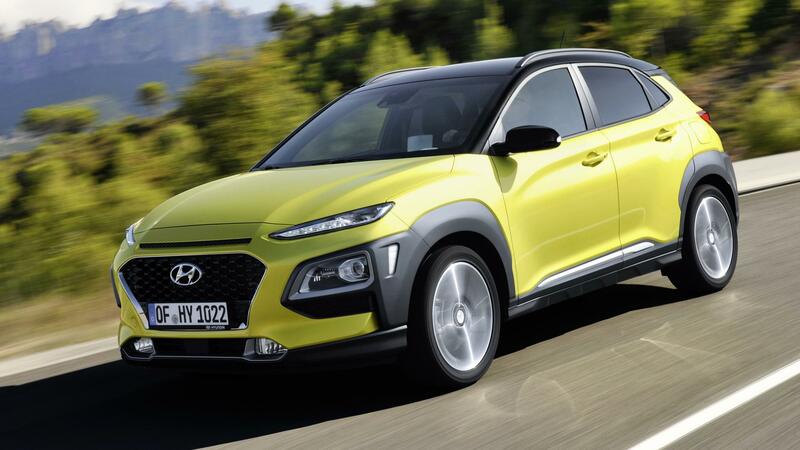 The New Hyundai Kona is here... Hyundai will be introducing its new Hyundai Kona crossover to the South African market this October and we will be one of the first Hyundai Dealerships in SA to receive it. 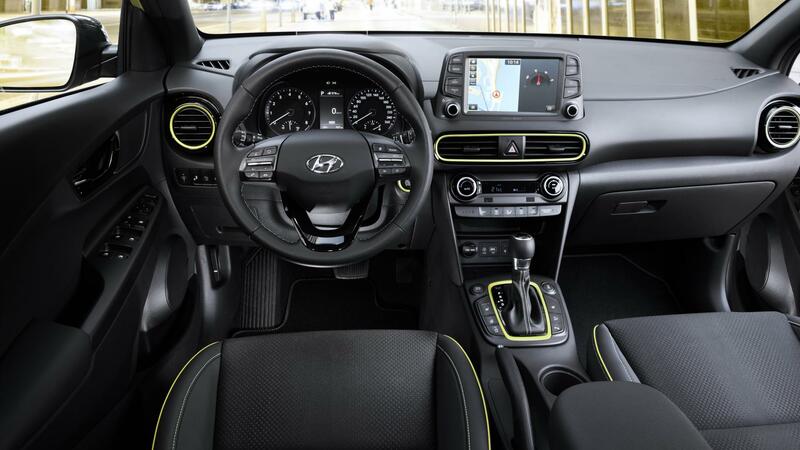 Make sure you are one of the first to test drive at Hyundai Lenasia. 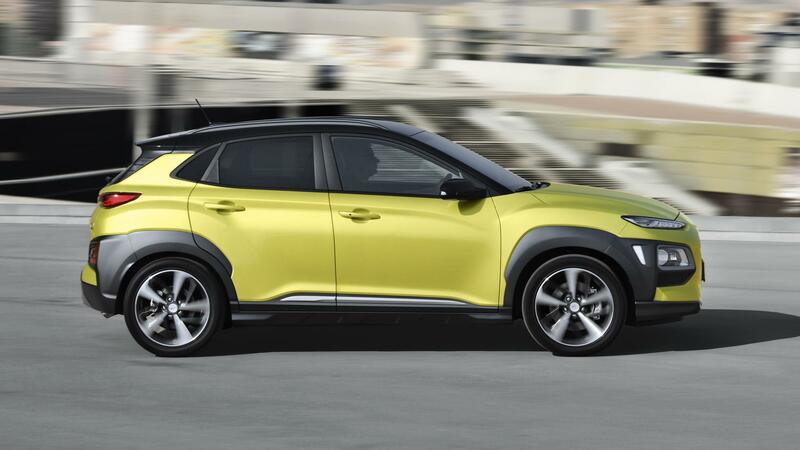 The Available Hyundai Kona Colours are great to look at and eye catching. 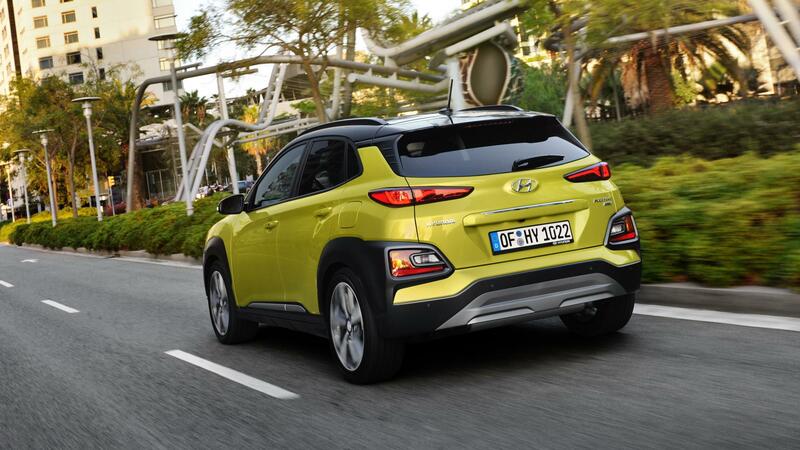 Hyundai’s first 1.0-litre, 3-cylinder turbopetrol engine will feature in the local Kona range. A total of 2 engines will be offered. Hyundai’s first 3-cylinder, 1.0-litre turbopetrol engine will be offered under the bonnet of the Kona with outputs of 89 kW and 172 Nm of torque. This engine will be mated to a 6-speed manual transmission driving the front wheels. The second engine is a naturally-aspirated 2.0-litre petrol engine with 110 kW and 179 Nm of torque and comes mates with a 6-speed automatic transmission as standard, which will power the front wheels. The Hyundai Kona will be offered with good standard specification including a 7-inch touchscreen infotainment system. Both Hyundai Kona derivatives will be offered with Executive specification. A 7-inch touchscreen infotainment system with voice-activated Bluetooth and Apple Carplay/Android Auto capability will be offered. Niceties such as cruise control, electric windows and folding mirrors, cloth seats with contrasting stitching and manual air conditioning are part of the standard package. In terms of safety, the Hyundai Kona is well-equipped with 6 airbags as standard and useful features such as park assist with rear camera, blind spot detection, rear cross traffic alert, tyre pressure monitoring and Isofix child seat mounts are also standard. 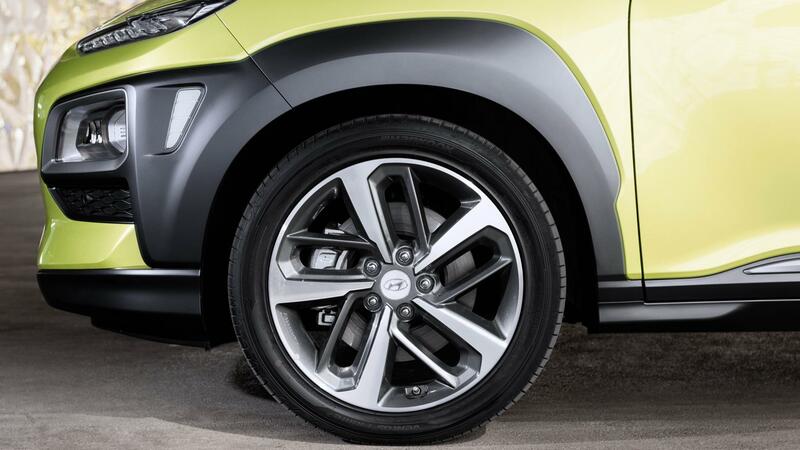 The Hyundai Kona is fitted with 17-inch alloy wheels. In terms of space, the load bay offers 361 litres, expanding to 1 143-litres with the rear seats folded down. Built to provide the perfect blend of performance and economy, both of the engines available for the Hyundai Krona derivatives released in South Africa are as reliable as ever. The two options include a 1.0-litre TGDI Gasoline Direct injection petrol engine (a first for the Hyundai brand in SA) and the 2.0-litre MPI Returnless Multi-point electronic fuel injection petrol engine. Both of these model variants will be front-wheel drive only and include a 6-speed manual transmission in the 1.0-litre TGDI and a 6-speed automatic transmission in the 2.0-litre MPI. The Hyundai Kona Accessories List is as impressive as this SUV’s looks, and include automatic air-con, a multi-function steering wheel, leather interior trim, cruise control, electric folding side mirrors and an infotainment touchscreen situated in the middle of the upper Kona dashboard. As with all current Hyundai models SatNav features will be an optional extra.